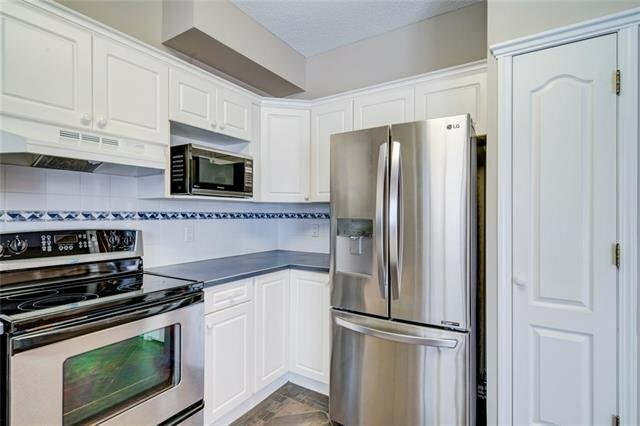 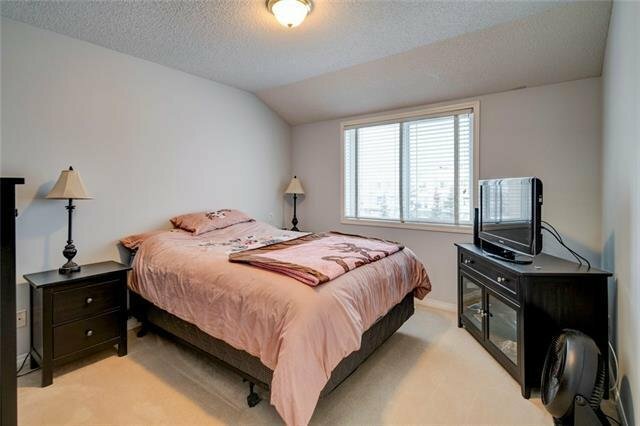 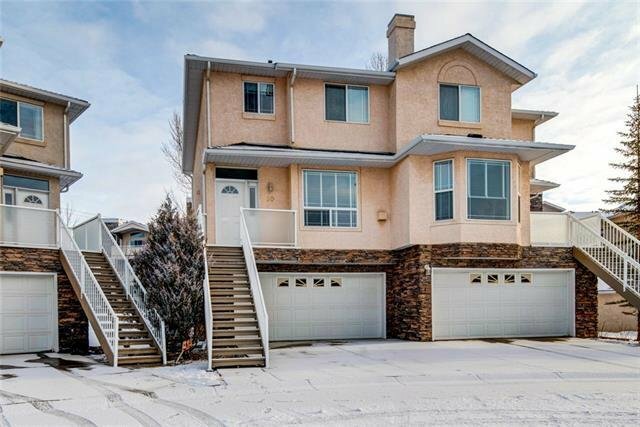 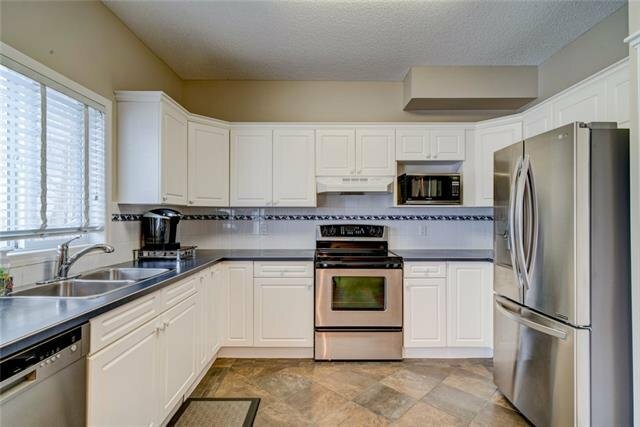 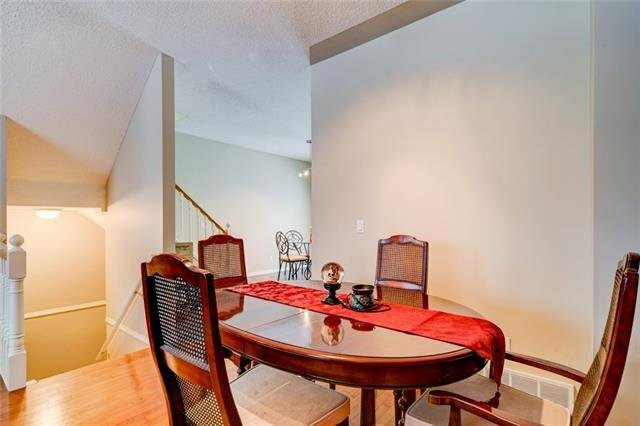 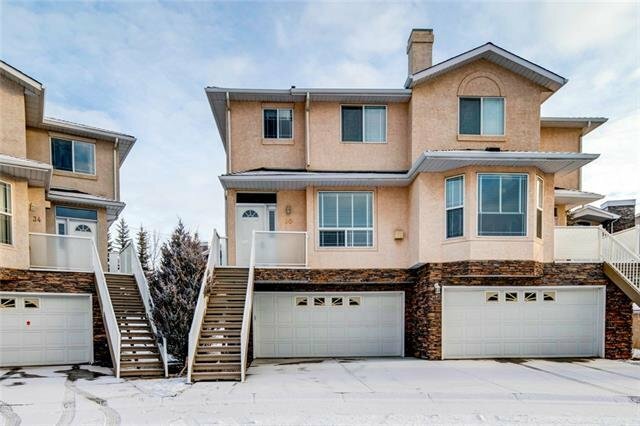 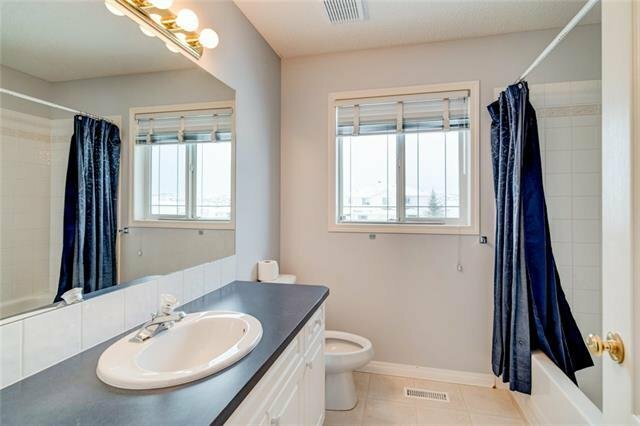 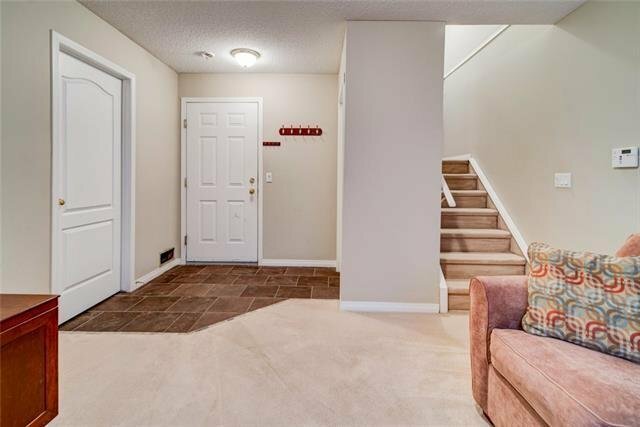 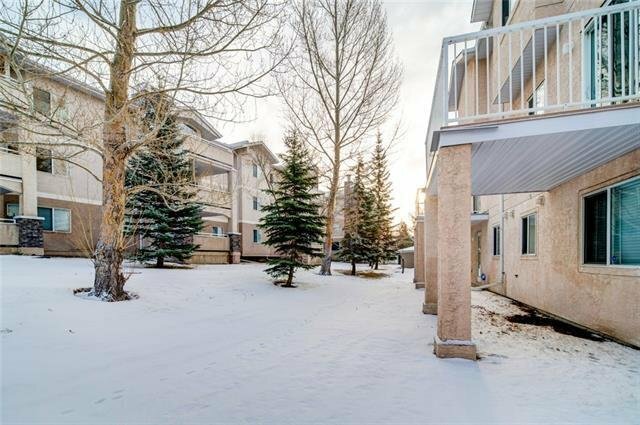 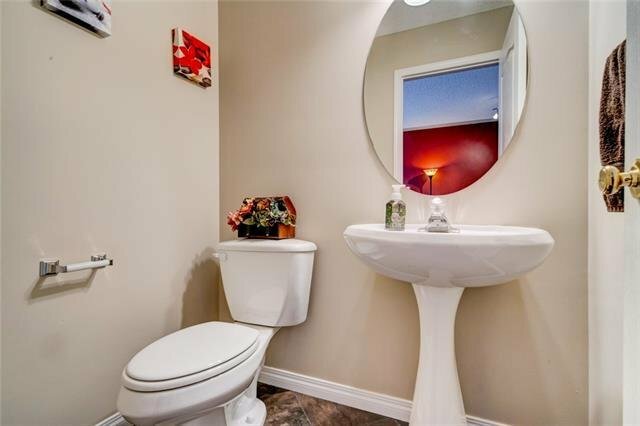 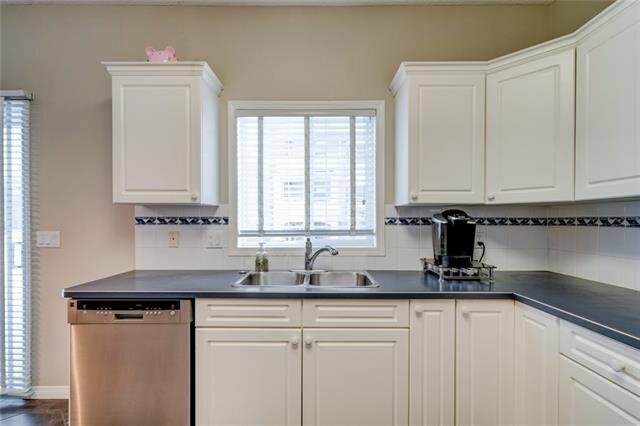 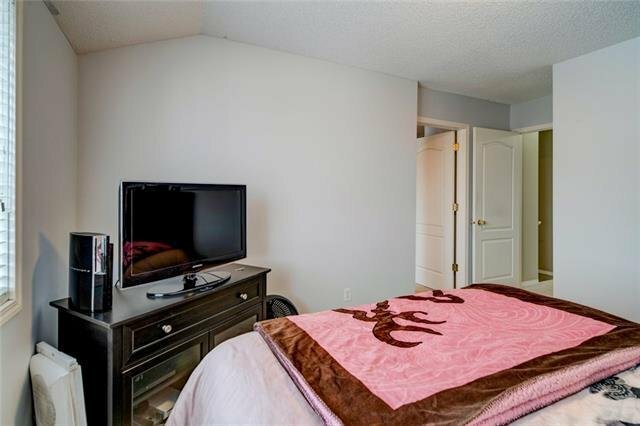 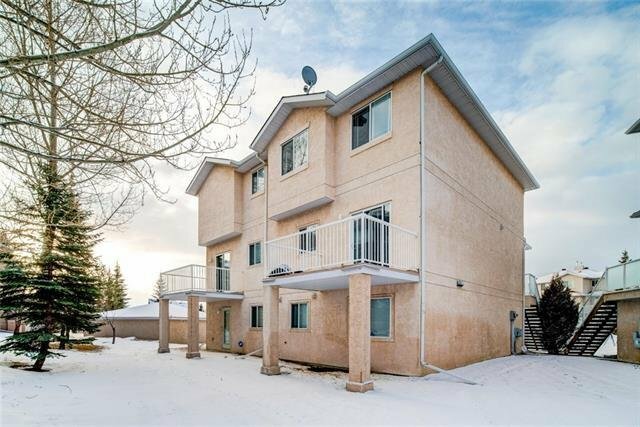 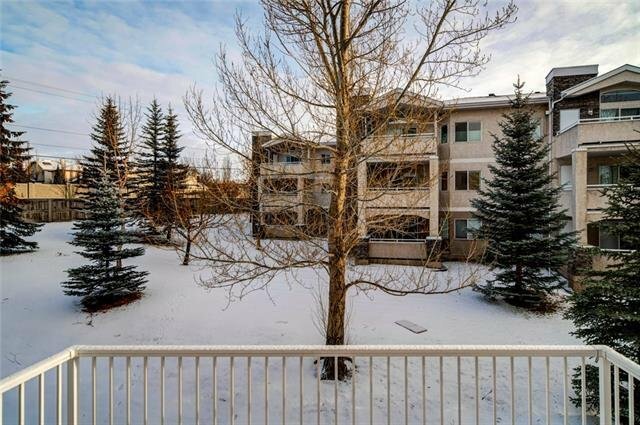 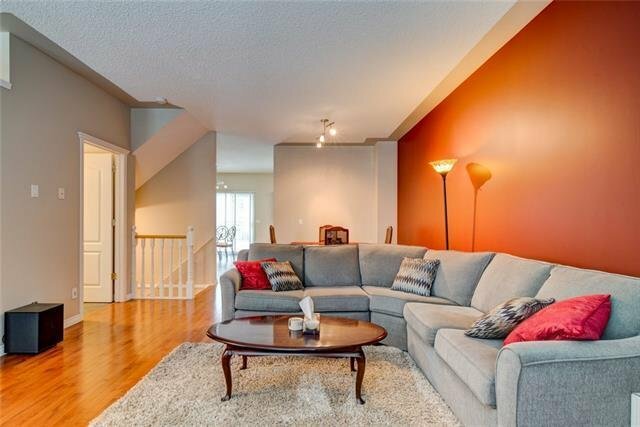 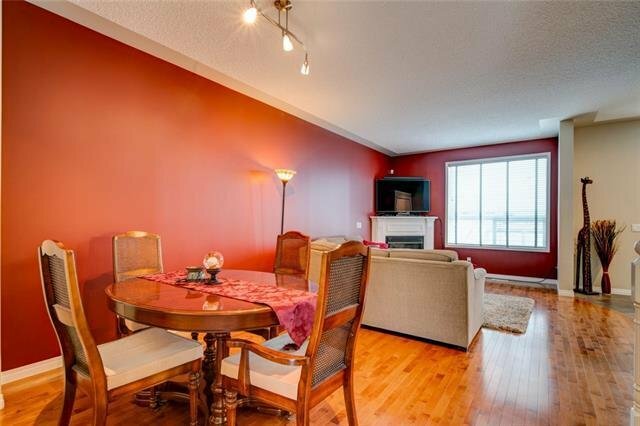 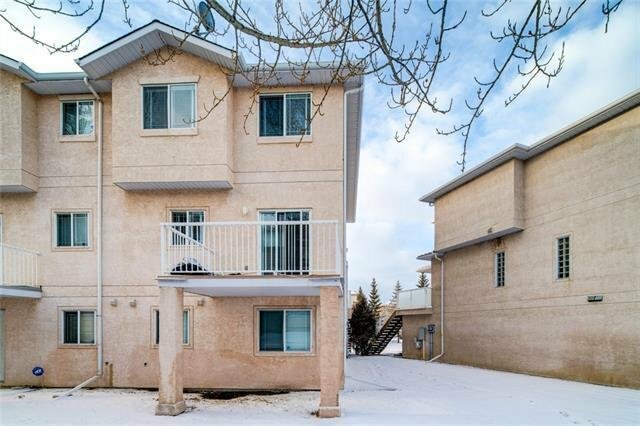 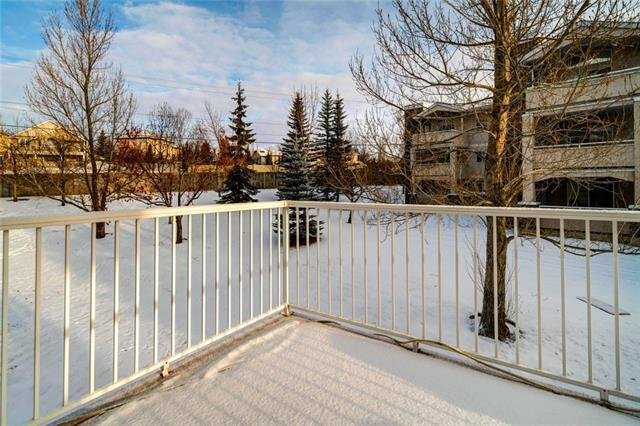 BEAUTIFUL 2 Storey townhouse features 3 levels of development in the sought after community of Country Hills. 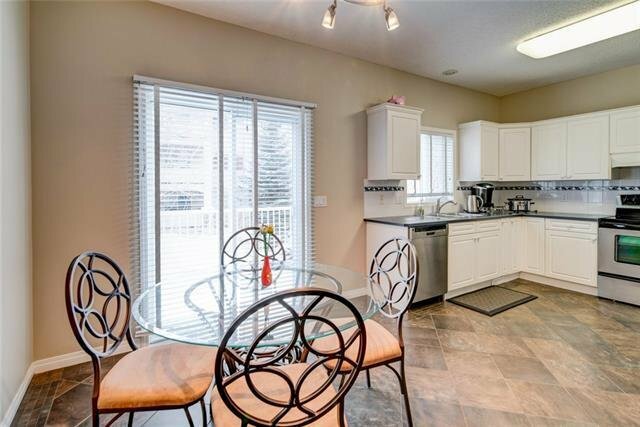 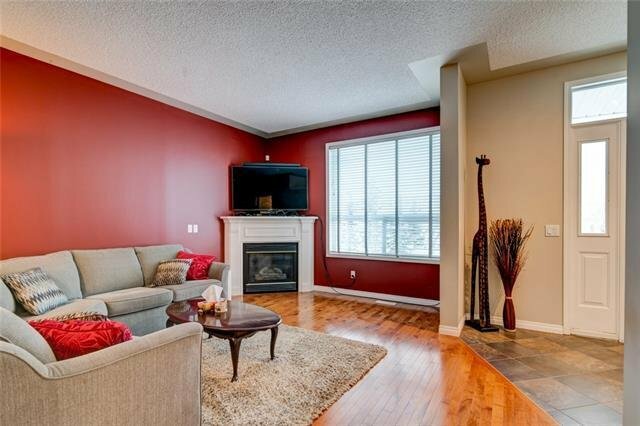 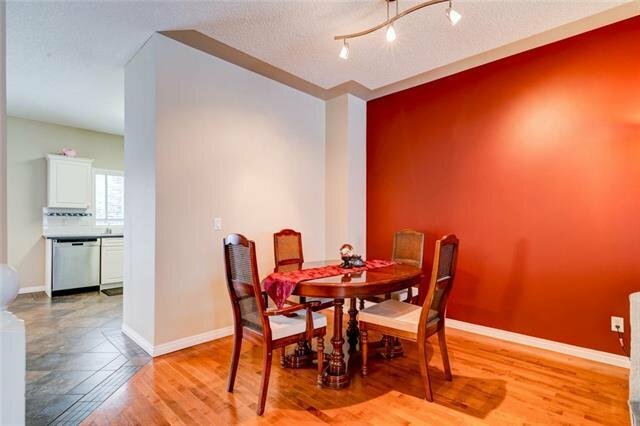 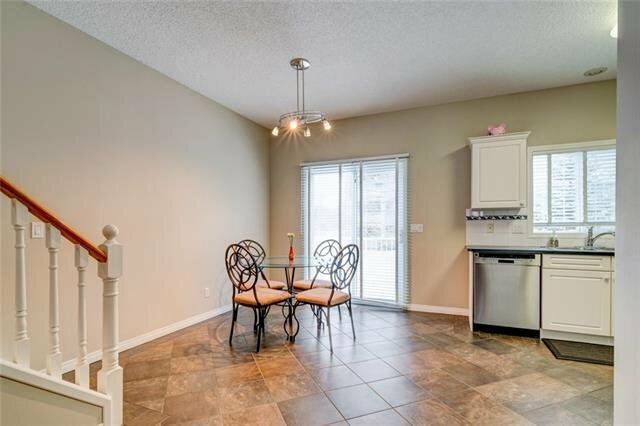 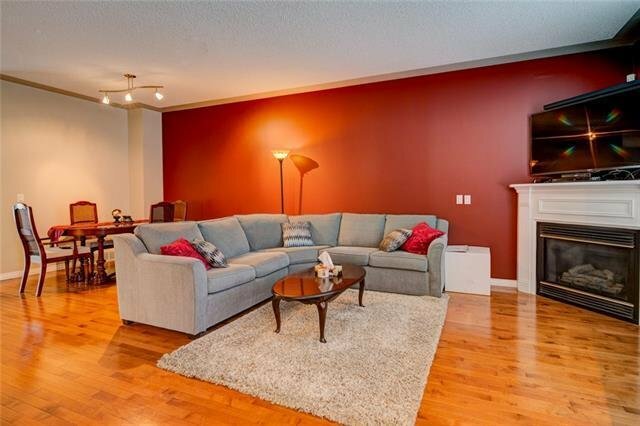 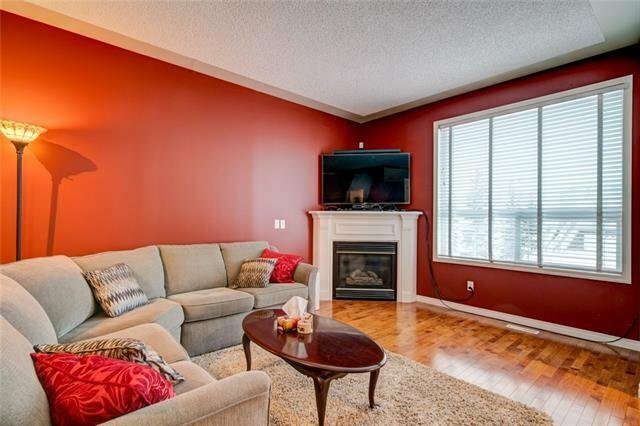 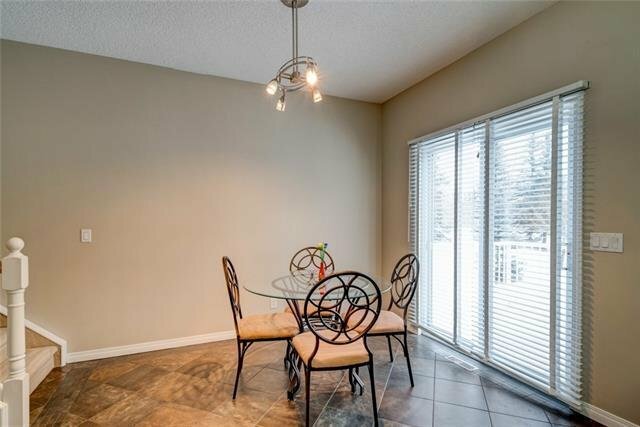 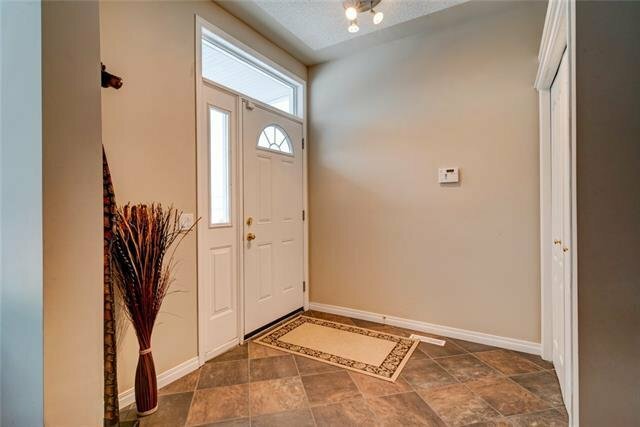 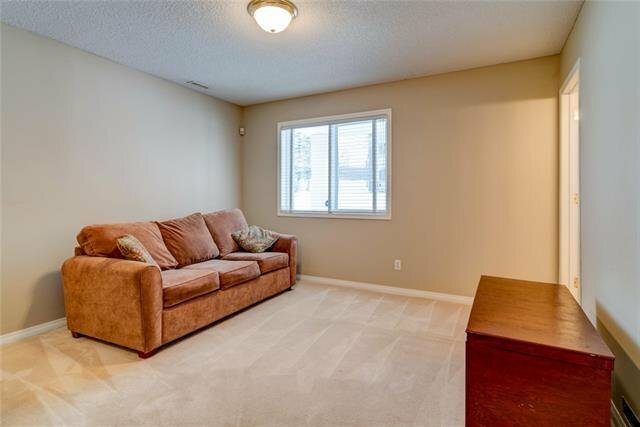 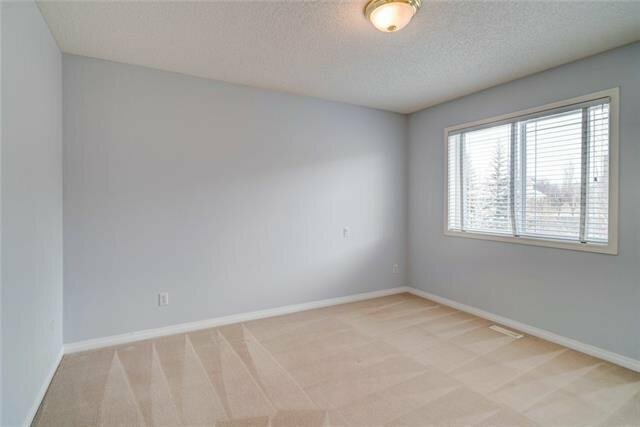 This SPACIOUS home has 9 ft ceilings throughout the main level, Open concept Living & Dining Room with hardwood flooring, corner gas fireplace, large bright Kitchen with access to the deck overlooking the green space in the back. 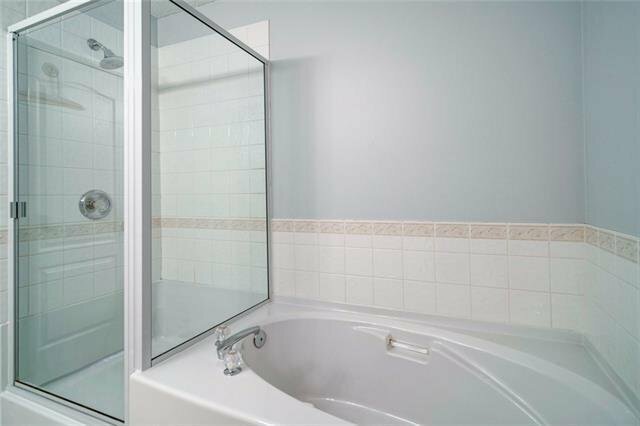 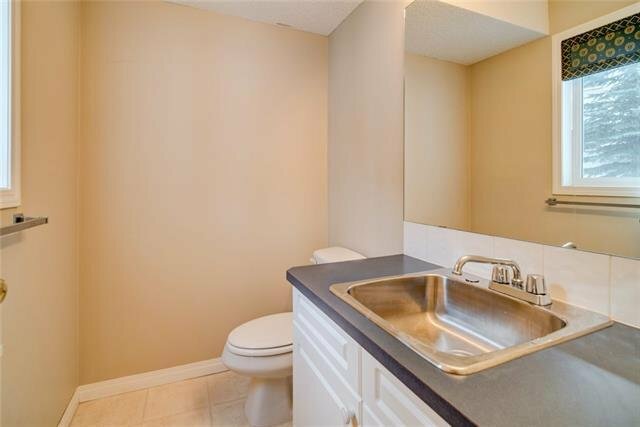 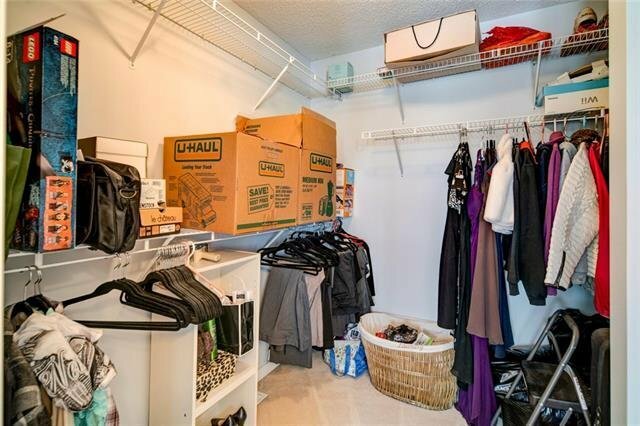 The upper floor features 2 MASTER Bedrooms with each having its own ENSUITE BATH and Large Walk-In closets. 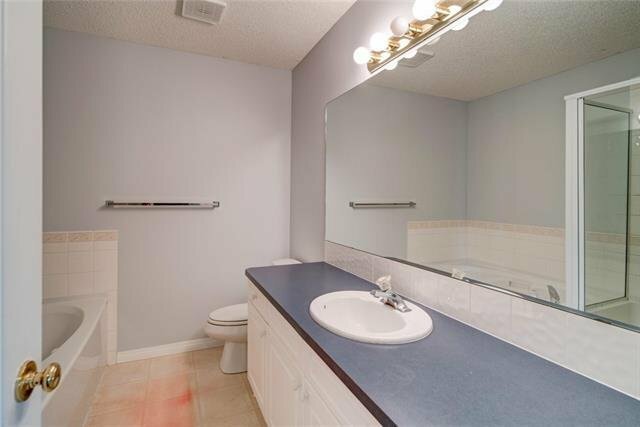 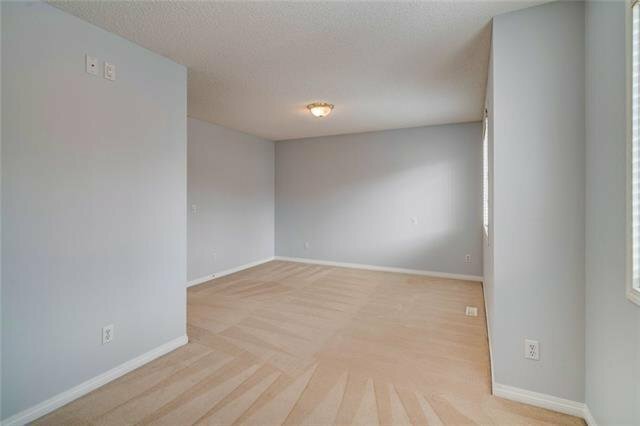 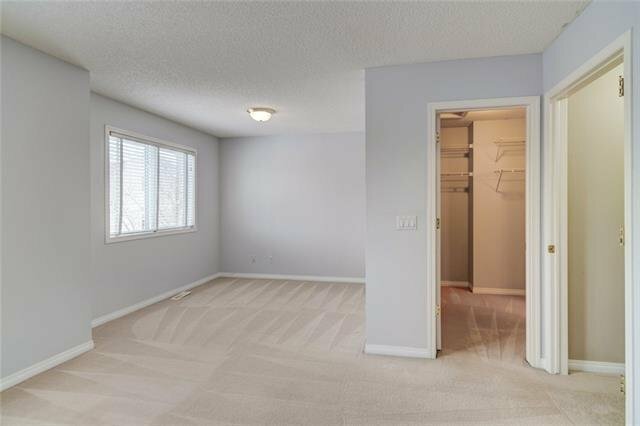 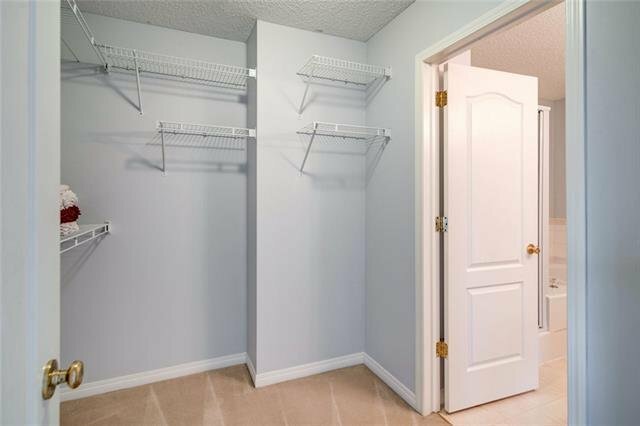 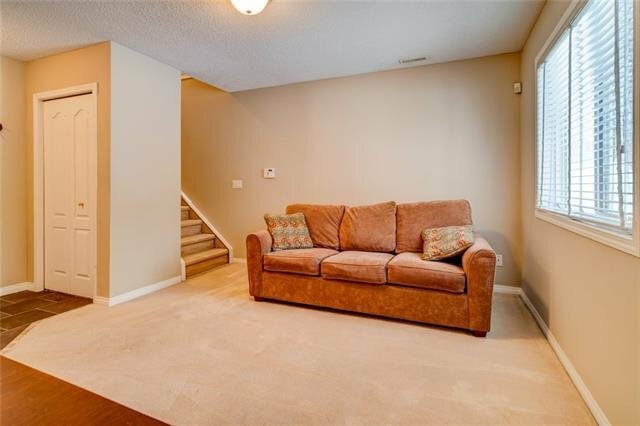 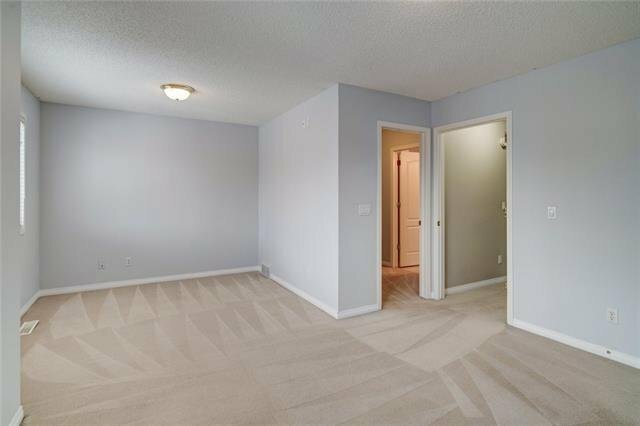 Double Attached Garage leads you into an above grade rec room and 2 pc bathroom. 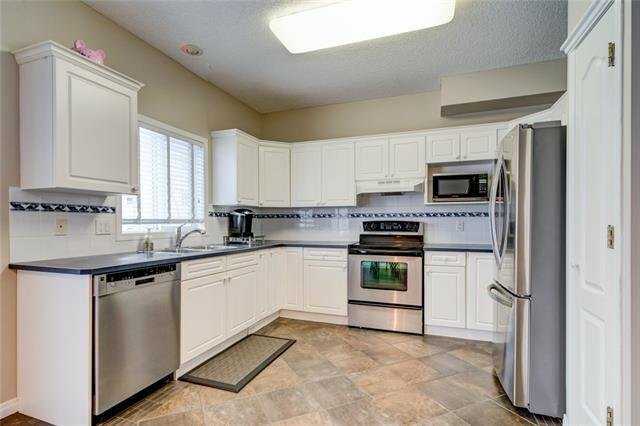 GREAT LOCATION for this well managed complex with access to Shopping, Golfing and Major Routes.